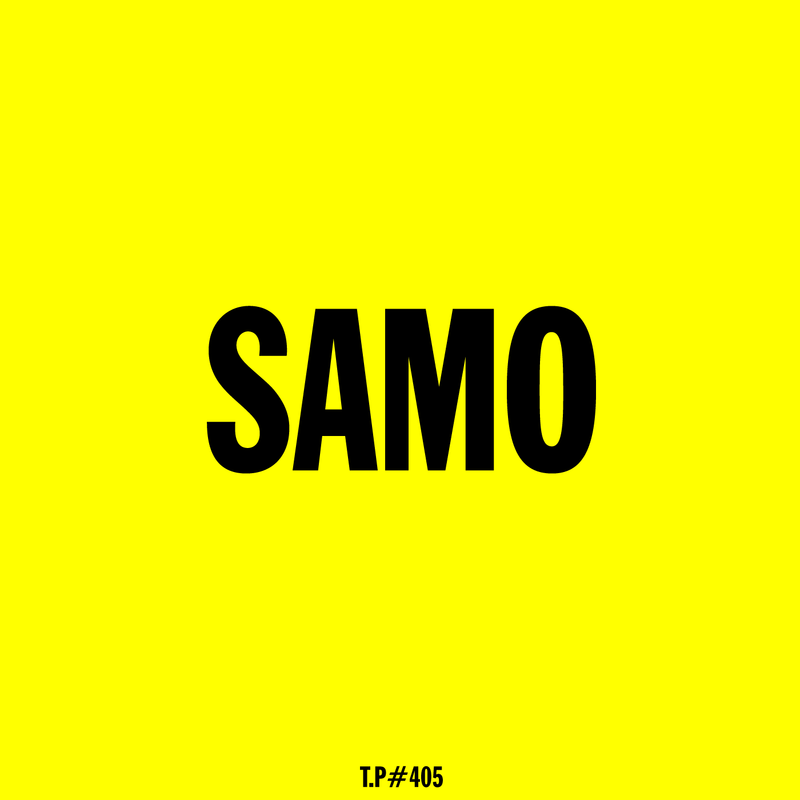 We asked Samo for a mix ages ago after hearing his productions on L.I.E.S and Public Possession and it arrived last week. He said, “It’s a mix of some ’90s and contemporary dance music, some new demos also in there. Oh and I really enjoy the English country side.” Perfect. You can check the Samo Soundcloud here and play away on the mix below.